Career educator and sports administrator, Vaneisha Cadogan, has succeeded Dave Farmer as the Director of the National Olympic Academy (NOA) of the Barbados Olympic Association Inc. (BOA). Farmer retired officially at the end of February.Cadogan taught Physical Education (PE) for most of her teaching career, and later became the first Education Officer for PE in the Ministry of Education. She was responsible for the development of the national curriculum for the subject in primary and secondary schools. 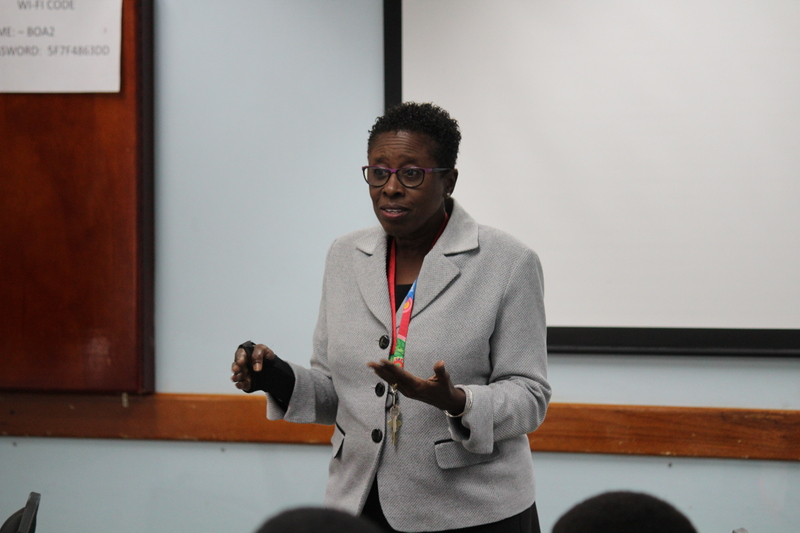 At the regional level, she served as a member of the CARICOM Technical Committee which developed a Regional Curriculum Framework for Physical Education. Before joining the BOA, she was a Senior Education Officer in the Ministry of Education, heading the Curriculum and Assessment Unit, the Teacher Evaluation Unit and, most recently, the Tertiary Section.